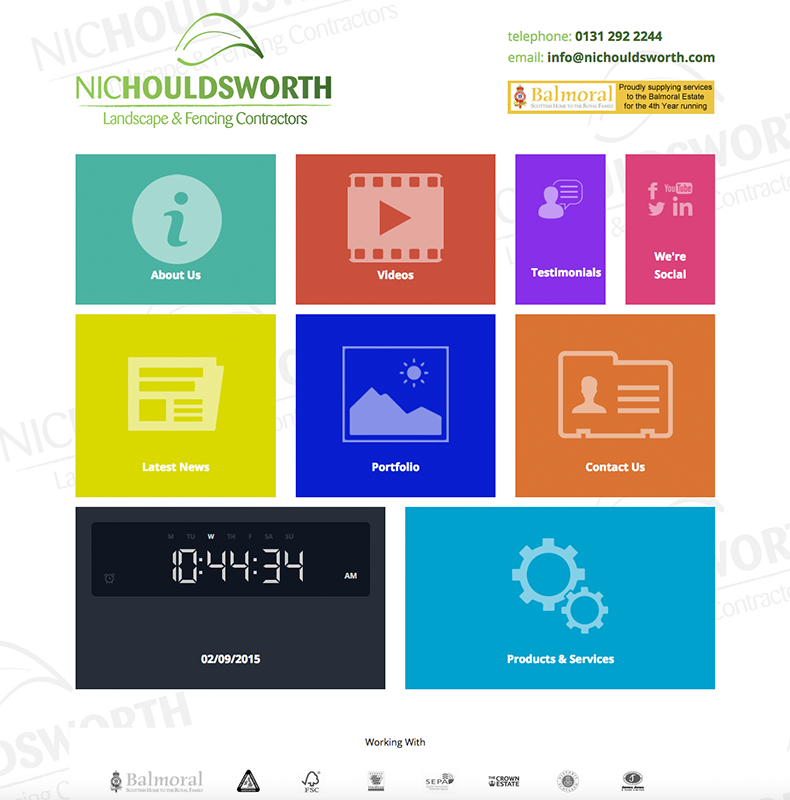 I was asked to do a complete overhaul, redesign and rebuild of Nic Houldsworth's website. He wanted something completely different that was also eye catching so we went with big bold blocks of colour, music, videos and photos. This was a great project to work on and I love the end result.